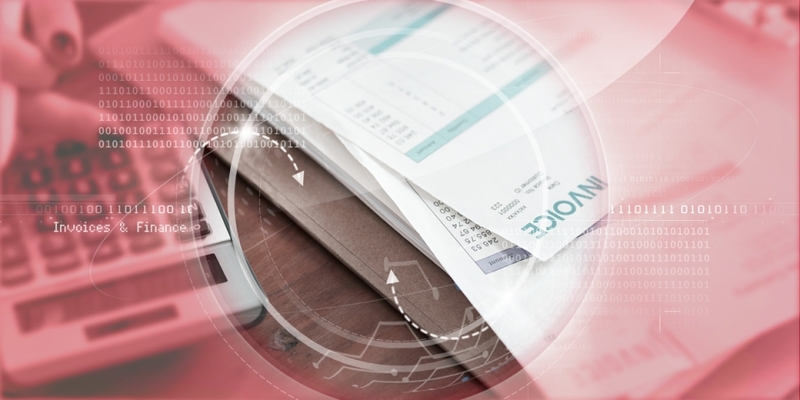 SDS Scanning Bureau provide scanning of financial records and invoices, providing document management systems for invoice records, liquidations, receiverships and IVAs. We have worked with many accounts departments for more than twenty years, scanning invoices and converting companies’ paper-based records into more manageable online and digital systems. From this, we have developed a valuable insights into the needs of accounts departments, and what document management tools they need to ensure greater efficiencies and accuracy.